As we all already know, the inaugural Artbox Singapore is back again this year. Spanning over 140,000 square feet, the Bayfront Event Space in Marina Bay is also close to 3x bigger than last year’s venue, therefore making Artbox Singapore 2018 Singapore’s largest creative market to date. 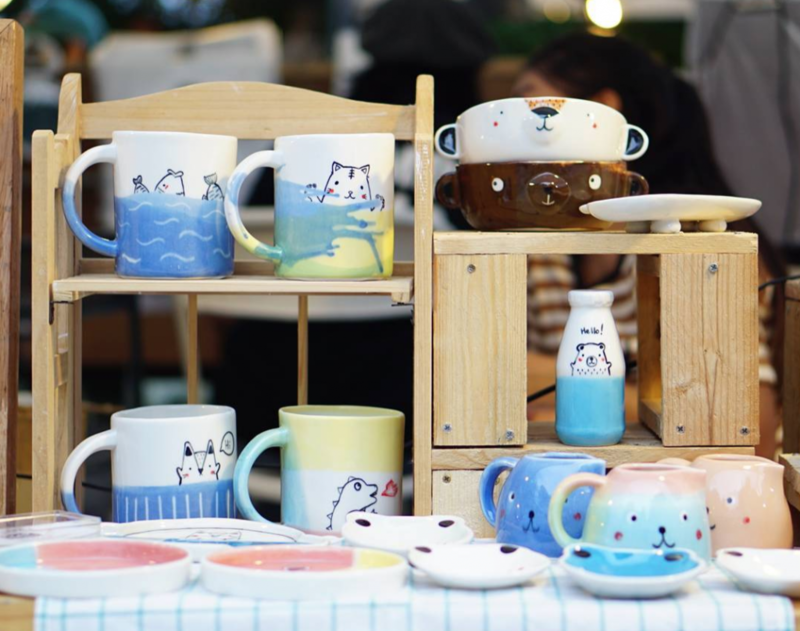 Happening from 25-27 May and 1-3 June, attendees can expect novel street food, get booze-y with Singha Beer at the beer garden, and even stock up on cute knick-knacks from its 400 local and Thai vendors. But 400 is a pretty intimidating number, isn’t it? Thus, we’ve singled out a few brands that we’re super excited to see at the festival! 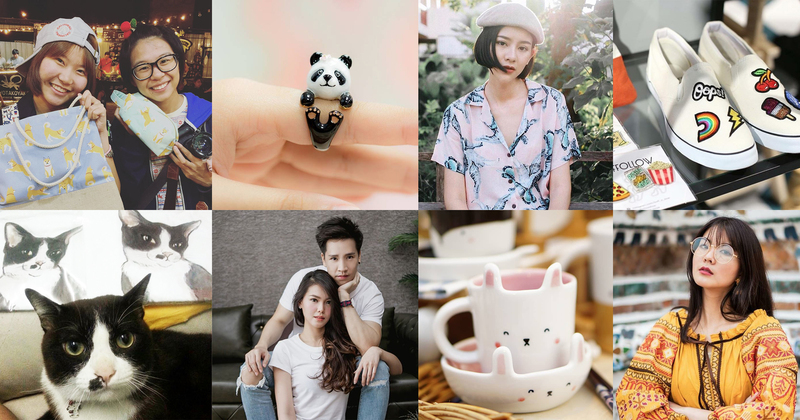 From cool clothes to adorable accessories, here are 9 of our picks! For many, ‘less is more’, and this mantra is also reflected in their fashion choices. One of the most famous examples of this is Facebook founder Mark Zuckerberg, who is always seem sporting the same, dark grey tee. For the rest of us, plain shirts aren’t just a great timesaver because of their versatility – they’re also always in style. 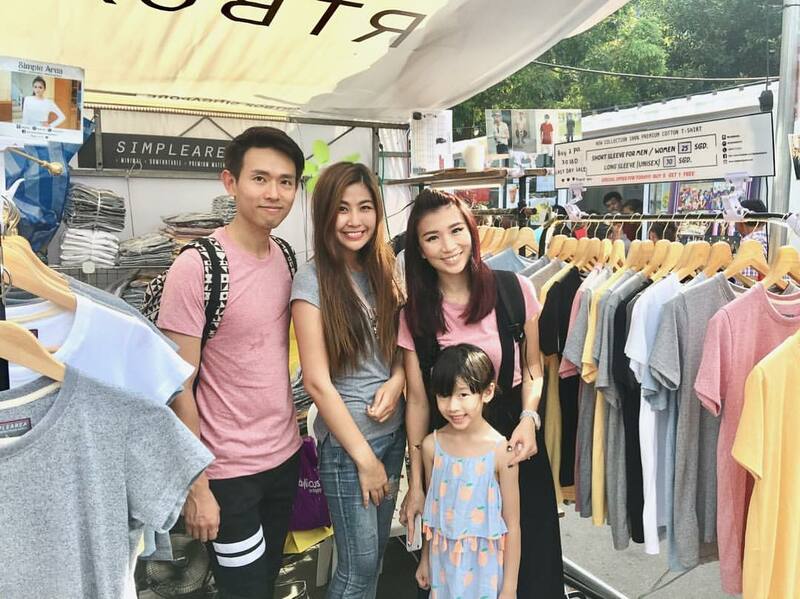 Simplearea Brand specialises in plain tops, and with different cuts and sleeve lengths, guys and girls who are looking for a safe yet oh-so-classic tee would be satisfied with their offerings. If you’re an animal lover and not afraid to wear it on your sleeve – now’s your chance to wear it on your finger too! 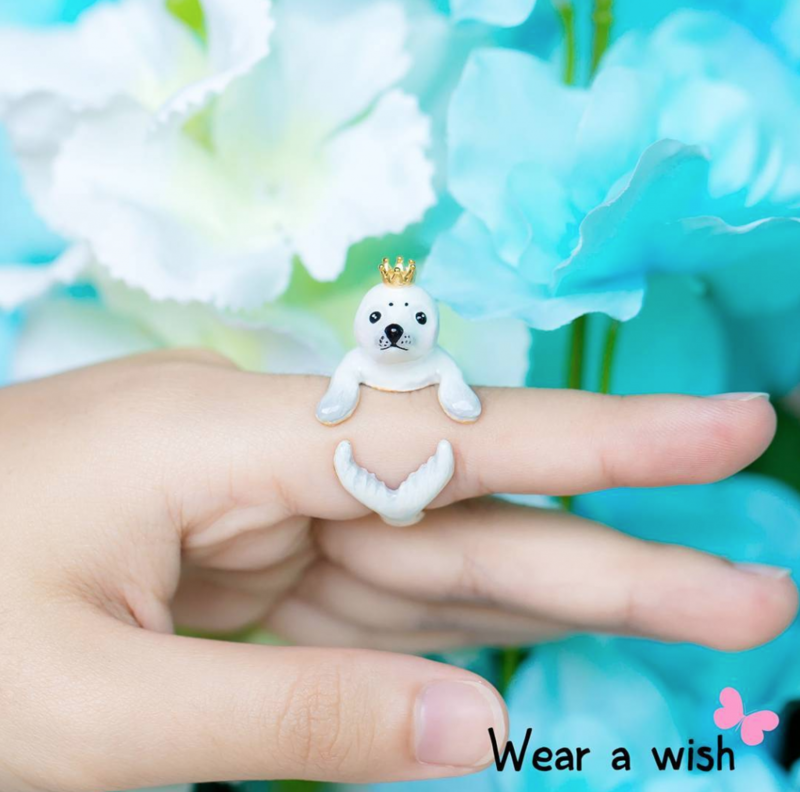 Wear A Wish crafts super adorable animal rings that anyone would swoon at at first sight. From doggos to bunnies, all the creations are lovingly handcrafted by the shop’s owner and no two rings are completely alike. 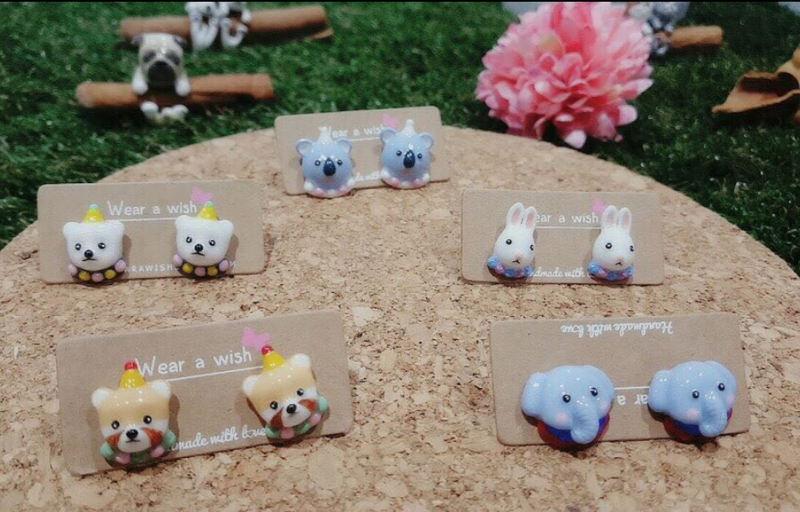 If you’re not a ring person, they also sell earrings and other accessories peppered with cute critters! As we all can definitely agree, meal times aren’t just for filling up your stomach. They also times when we can take a break from our hectic lives, and bond with friends and family over conversation. For those of us who enjoy hosting, the food itself isn’t the only important factor to make a great gathering, cutlery and tableware are another aspect for us to consider. 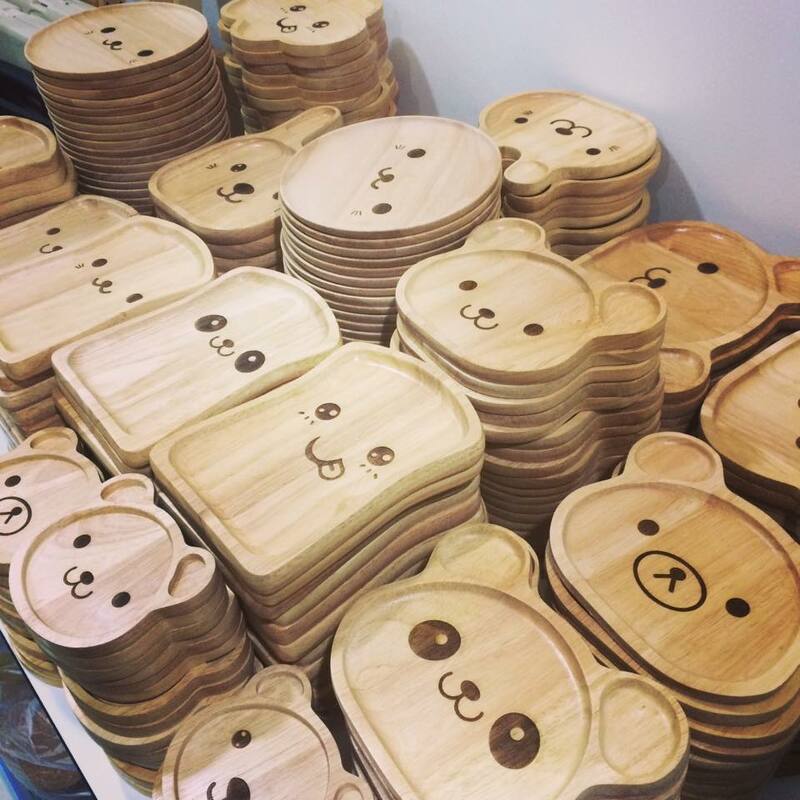 Porky Studio sells creations that aren’t just cute – they’re perfect for those who enjoy the Muji-esque wood aesthetic too! From plates to cutlery, Porky Studio has already proven to be popular among Singaporeans, with its appearance at Artbox Singapore 2017 having proved to be a huge success! 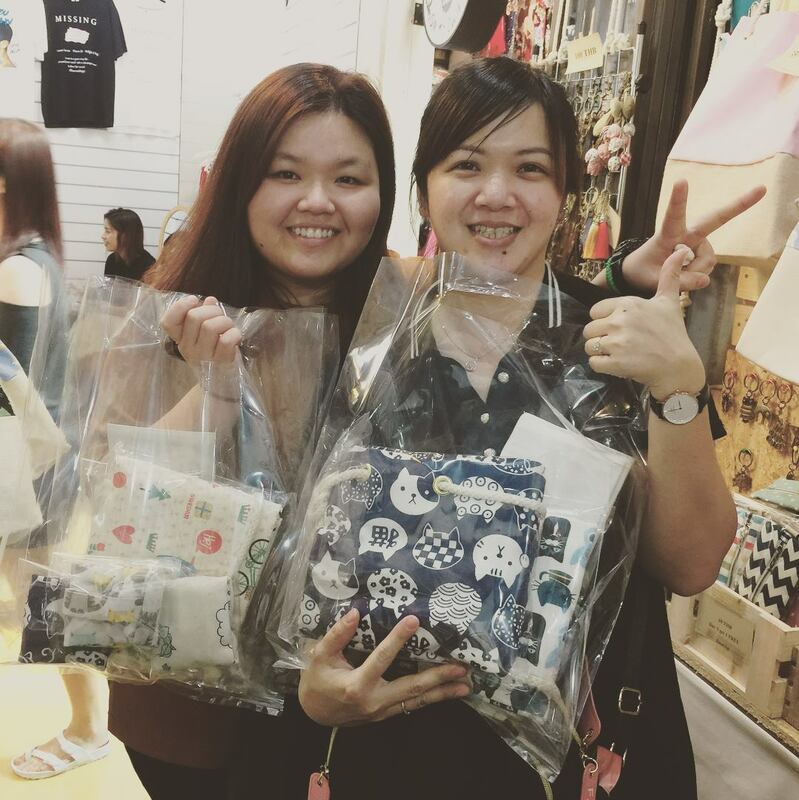 If you’re a regular of the Chatuchak weekend market in Bangkok, you’d probably have browsed through and bought your way through stalls like Thanom Bags. Giving the humble, versatile tote bag a fashionable spin, Thanom Bags have been a favourite (especially among tourists) because of their simple designs. 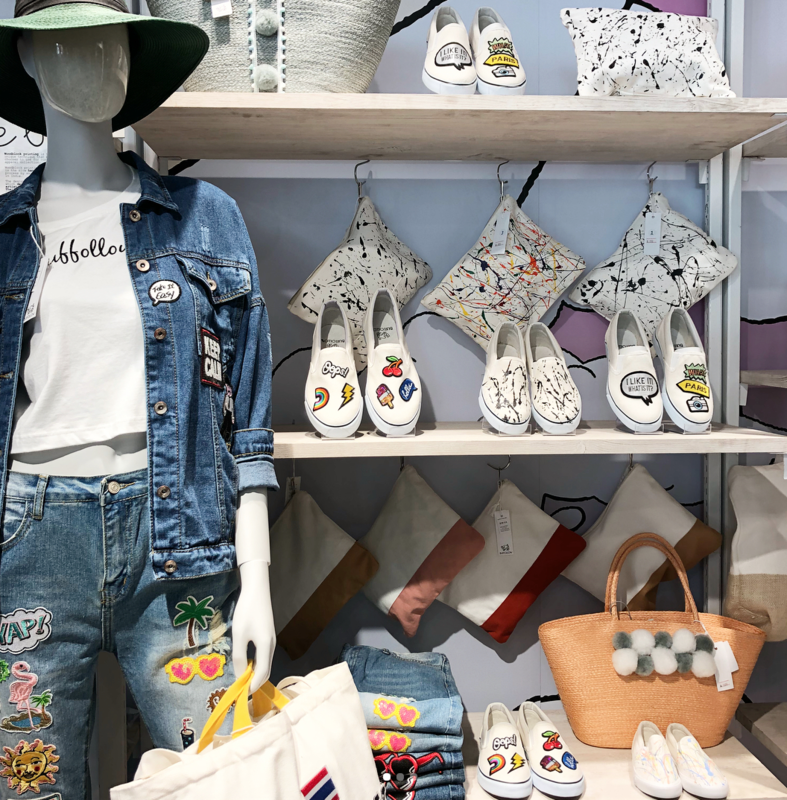 From pretty floral patterns to adorable animal prints, their creations are perfect for the day out at the beach, or even when you’re out and about shopping. 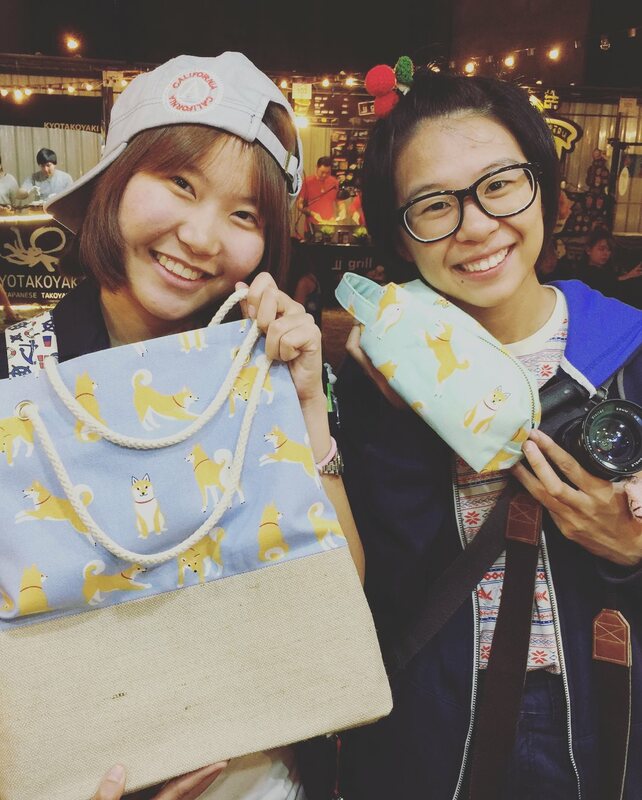 If tote bags aren’t your thing, Thanom Bags also stocks up on pouches that you can use for your various knick-knacks, or even give away as gifts to your friends! If you’re a sucker for quirky sew-on patches, you’ll definitely fall in love with the charms of Buffollow Shop. From denim jackets to jeans and shorts, their creations are emblazoned with symbols from pop culture that every millennial would be instantly drawn to. 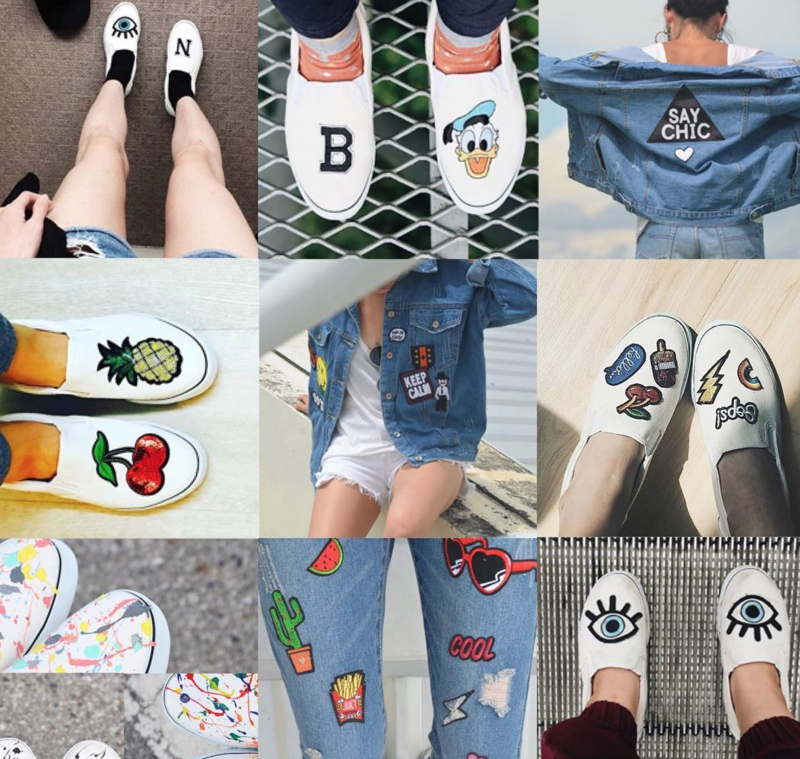 For the shoe lovers among us, their slip ons maybe be minimalist in design, but they are definitely big on making a statement! It’s not difficult to see why they have over 39,000 followers on Instagram! Just like Porky Studio, Clayranee is also for the homeowner who also prides him/herself on making guests swoon at their choice of tableware. 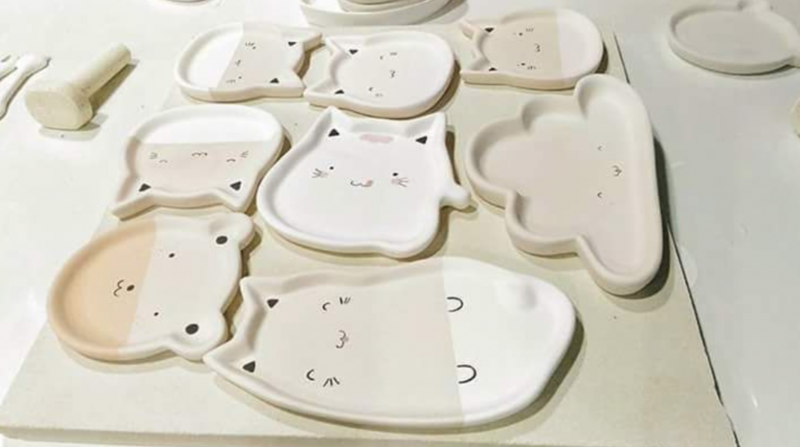 As compared to wooden products, however, Clayranee specialises in handmade clay items – some of which are even shaped like the animal that’s painted on them! For those who want to take their cutlery to the next level, Clayranee also sells ceramic spoons with adorable faces! 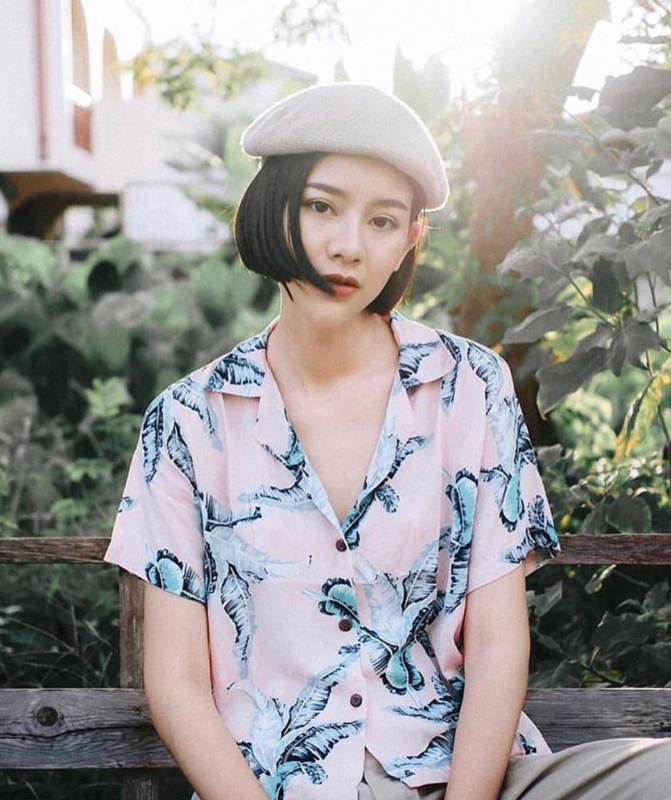 With over 9,000 followers on Instagram and 34,000 likes on Facebook, Wansuda Thailand is one of the most established names on the list. A full-fledged fashion label, it’s hard not to fall in love with their colourful creations. And they look totally comfortable too! 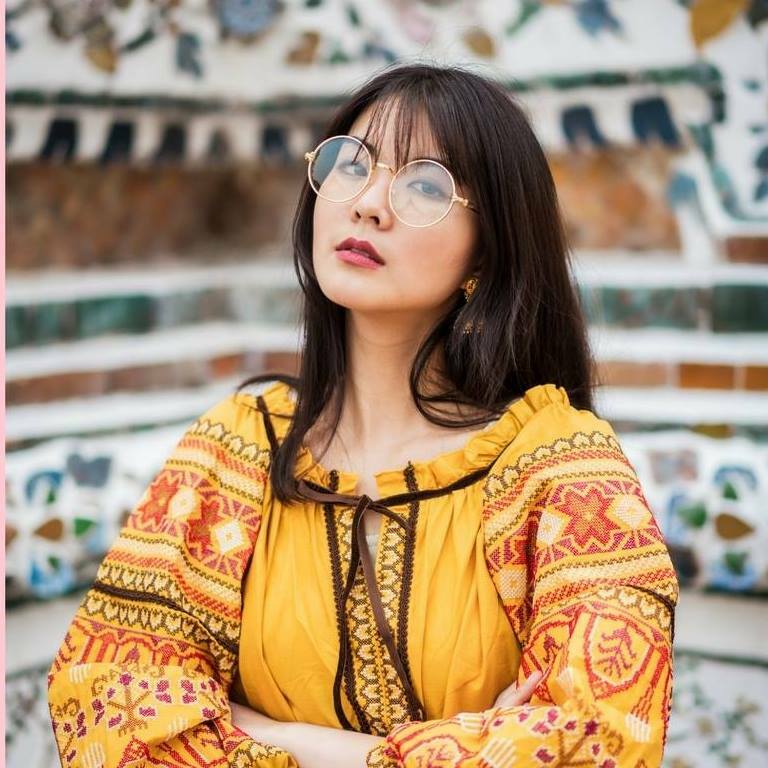 Mostly loose fitting pieces, they do not compromise on style, Wansuda’s collection is perfect for those who have perfected the art of pulling off boho chic. 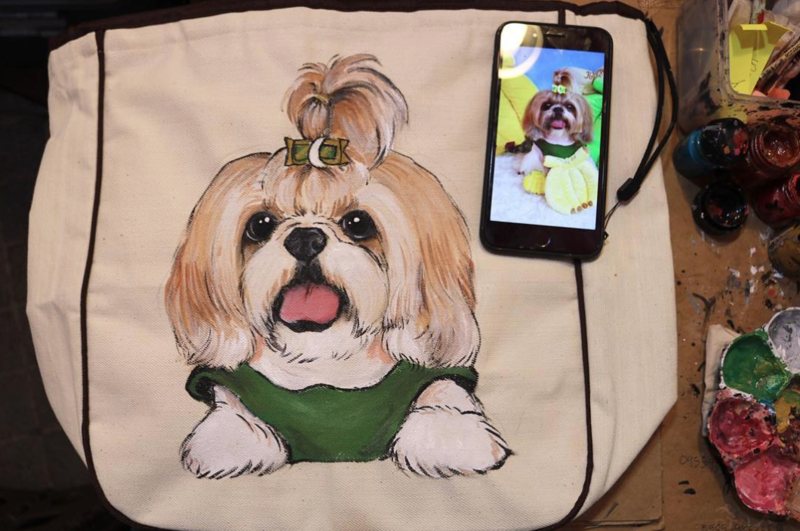 For the paw-rents among you, Nokkajib’s realistic portraits means that you could very well be leaving Artbox Singapore with a bag or hat that looks exactly like your pet! 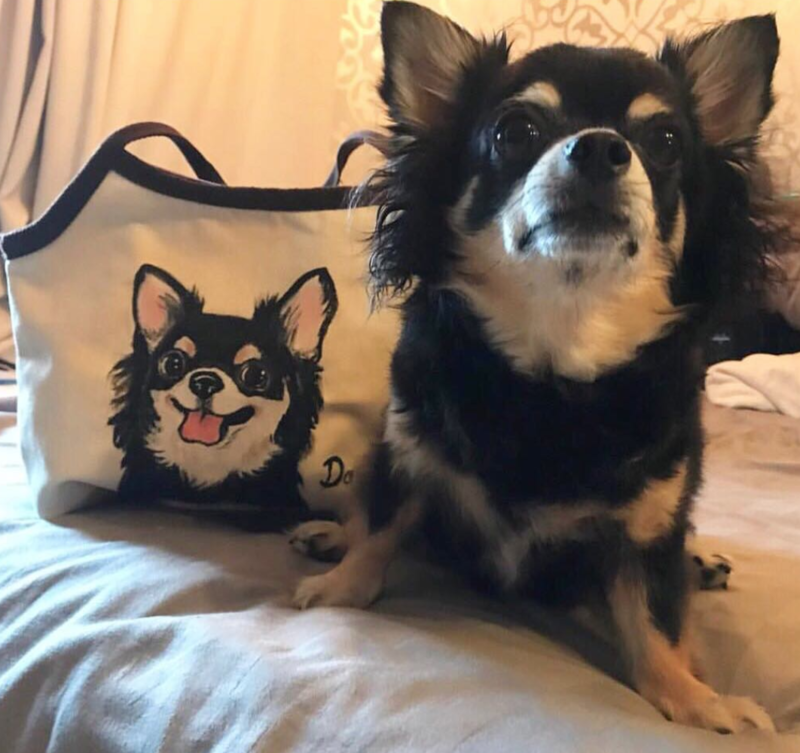 All their creations are painstakingly hand drawn, so each purchase isn’t just a homage to your favourite furry friend, it’s also appreciation of the artists’ talent! While there’s a chance that the artists won’t be able to draw your pet’s portrait on the spot, their pre-drawn collection still offers enough variety that’ll make you want to part with your money. Don’t worry, we’re not judging! If making a statement is your fashion mantra, Catcher Brand definitely gives you the chance to do so. 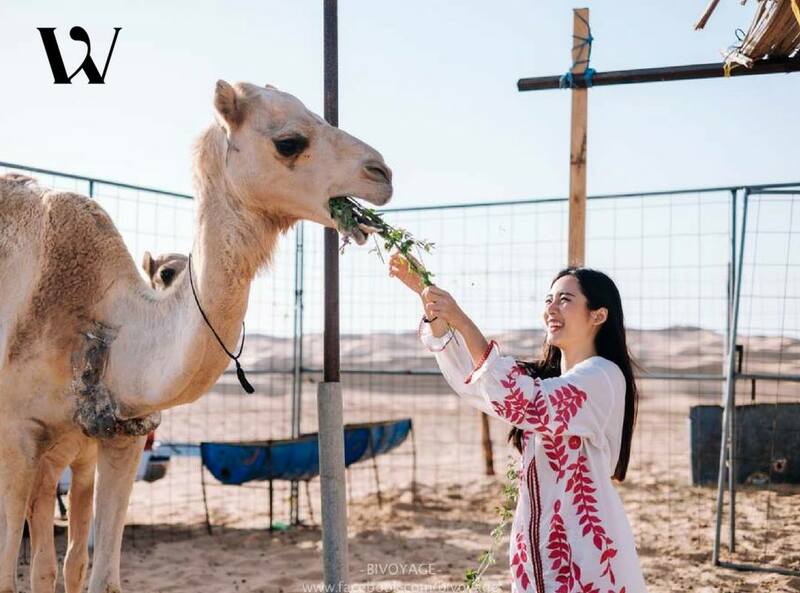 What’s even better is that their collection isn’t just chic – the thin, cooling material used in their items also makes them perfect for the sweltering Singapore weather! For the ‘girly girl’, they also sell off-shoulder tops that are bursting with chill, beach vibes. 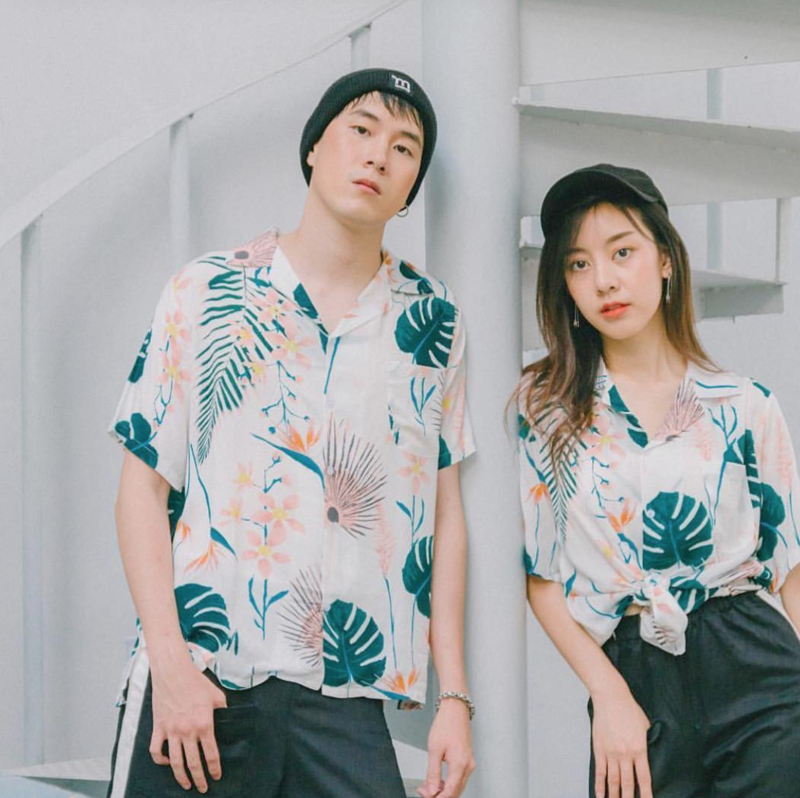 And for the love birds who are into couple wear, their unisex button down shirts are something you won’t want to miss! 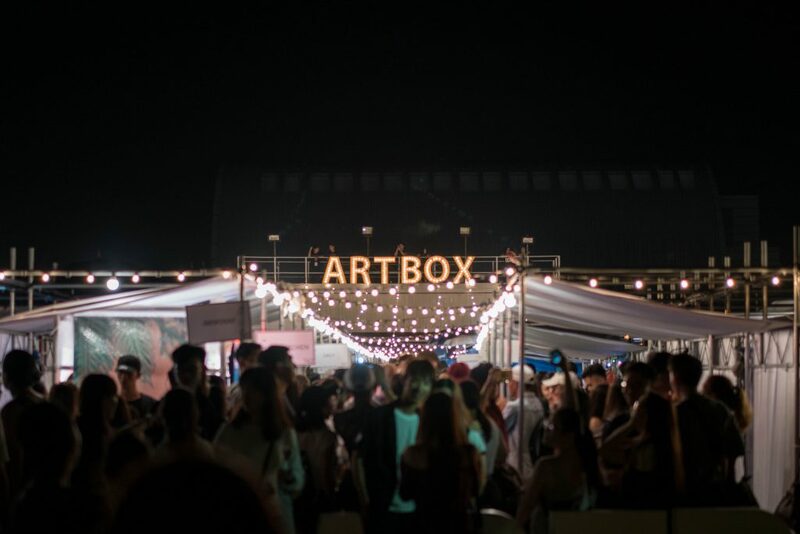 Can’t Get Enough of Artbox in Singapore? Why Not Fly To Bangkok After Artbox Singapore? 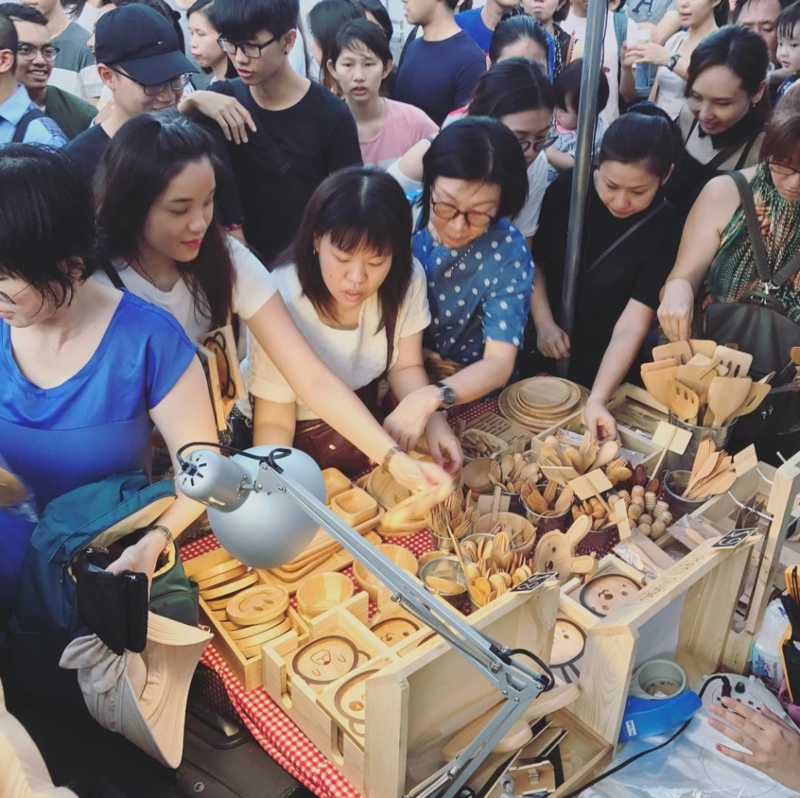 With over 400 local and Thai vendors heading to Marina Bay, it’s humanly impossible to thoroughly browse all the stores during the 2 weeks that Artbox Singapore 2018 is happening. But not all hope’s lost – as there will be chances to win a free trip to Bangkok EVERY HOUR here in Artbox 2018! All you have to do is head to Mileslife’s booth during your visit to Artbox, and stand a chance to head home with a flight to Bangkok along with your purchases by participating in their games. Artbox Singapore is also partnering with Plus! as Artbox Singapore’s Official App Partner to deliver convenience and delight to attendees. Simply download the Plus! App in advance to access performance timings, the location map, and all the great deals and giveaways happening during Artbox. Vouchers and discounts can then be redeemed through the online-to-offline stamp technology application that the first in Singapore, and is making its debut at Artbox Singapore. So join us at Artbox Singapore 2018, happening from 25-27 May and 01-03 June 2018, 3-11PM. Admission is free! This article was written in collaboration with Artbox Singapore.